Titillating NEW torture. 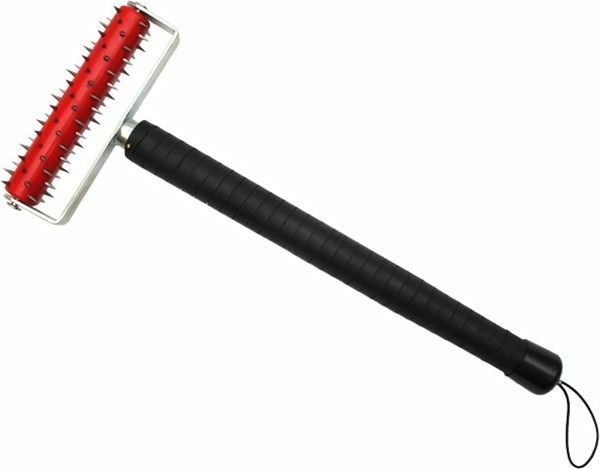 The Skin Roller. The ultimate tool, light rolling, sharp points. Increase the pressure to increase punishment, pain and pleasure. Lets see and feel who is boss.